Saturday’s Buffalo Sports Page Radio featured live updates from the Sabres Developmental Camp, NFL talk , Auto Racing, Golf and the NBA. Co-hosts Paul Peck & Kevin Sylvester were joined by guests Greg Gabriel, Budd Bailey, Tim Packman from Lancaster Speedway, John Coolbaugh of the LECOM Health Challenge golf, and the always entertaining Bob Gaughan. 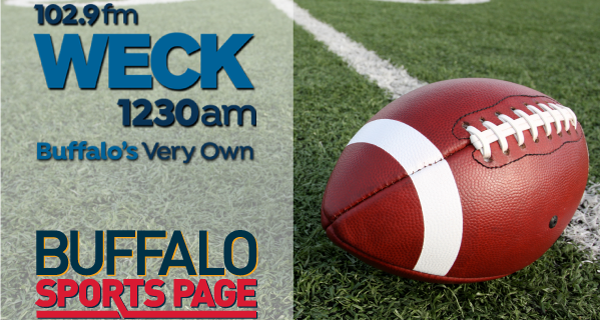 Listen to Buffalo Sports Page Radio every Saturday morning on WECK 1230AM/102.9FM/100.5FM.